Nigerian born Akinwale James has been working towards the release of his debut album for many years. A man with raw talent, charisma, stage presence and natural songwriting skills, paired with captivating vocals make him the hottest new talent on the scene. 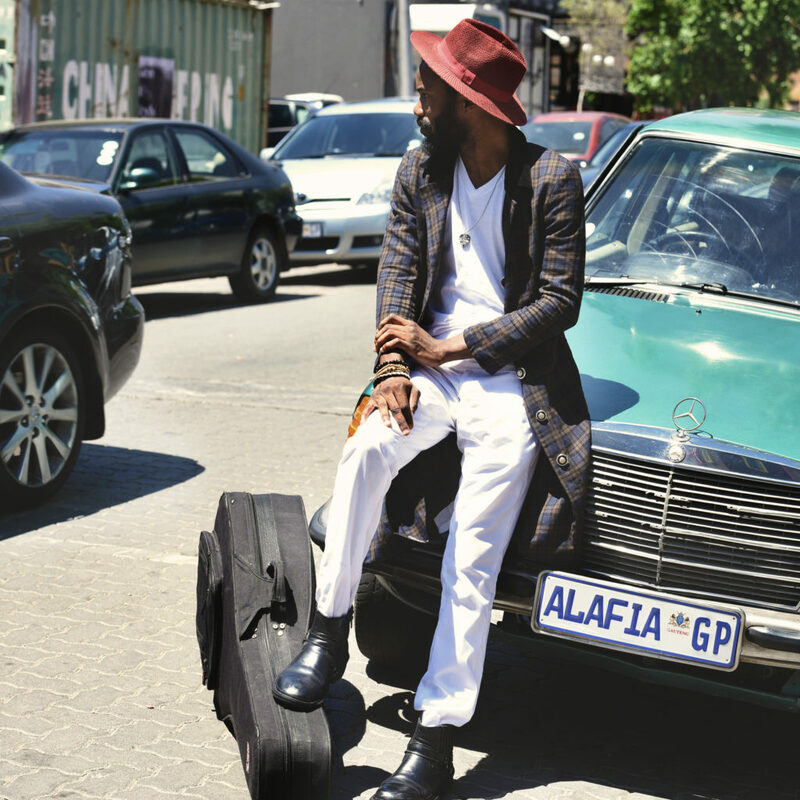 His debut album Alafia includes the brilliant singles ‘Simi Dele’, ‘Malibongwe Highway’ and ‘Genocide’, and is a musical triumph, mixing elements of Afro pop with Nu jazz and rock. Akinwale James is a versatile Musician with Jazz, Soul, Pop and Ethnic background well known for his energetic and entertaining stage charisma. His guitar skills get the audience off their seats, intriguing his fans with great showmanship skill added with his seductive voice. Working with one of the Johannesburg renowned music producers (Mark Watson) on his anticipated Album entitled ALAFIA (Peace), Akinwale is a major African talent with an energetic stage charisma and seductive voice. This is a debut album to kickstart what is the start of an incredible career. Akinwale’s major influences range from Marvin Gaye to Stevie Wonder, Angelique Kidjo, Lionel Richie and many more.